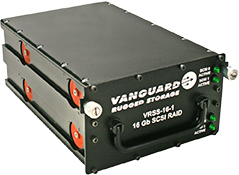 Vanguard Removable HDD Products include the entire range of State of the Art Disk Drive Technology from industry leaders Seagate and Western Digital. 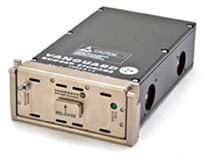 Many removable drives are available with FIPS 140-2 certification for high security applications. Certification: FIPS 140-2, Level 2 Available.